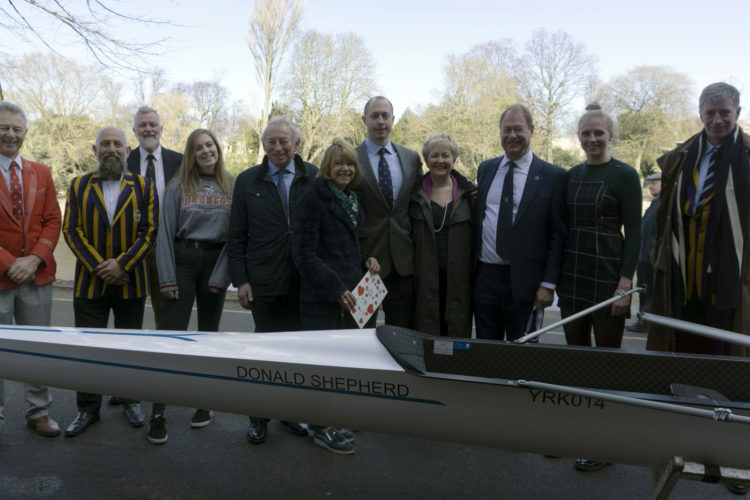 York Spring Regatta 2019 – Entries open! 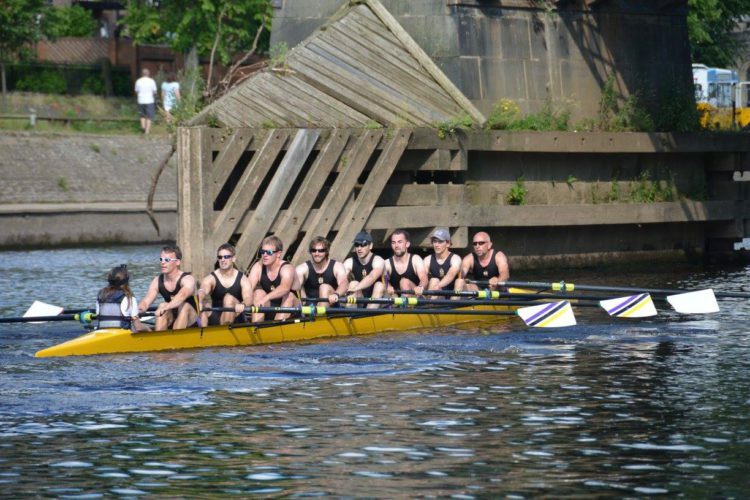 Entries are now open for York Spring Regatta via BROE2 and we are looking forward to welcoming you to the Ouse. Entries close at 12:00 on the 27th April – secure your seat now! 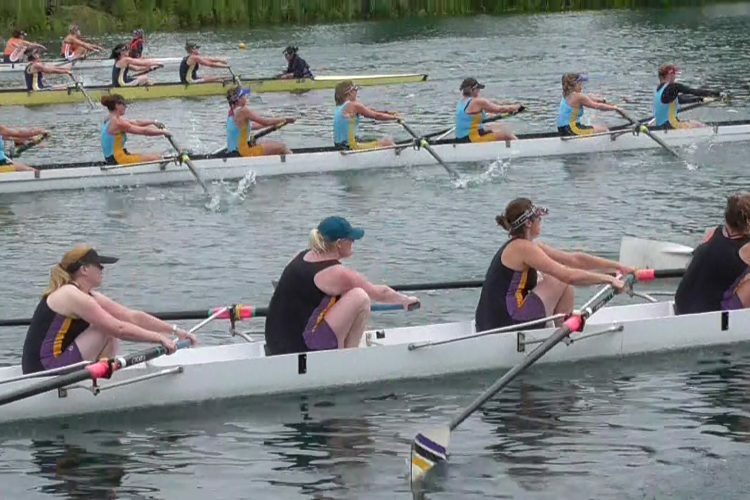 More details and the poster can be found on our Spring Regatta Page which will be updated over the coming weeks. 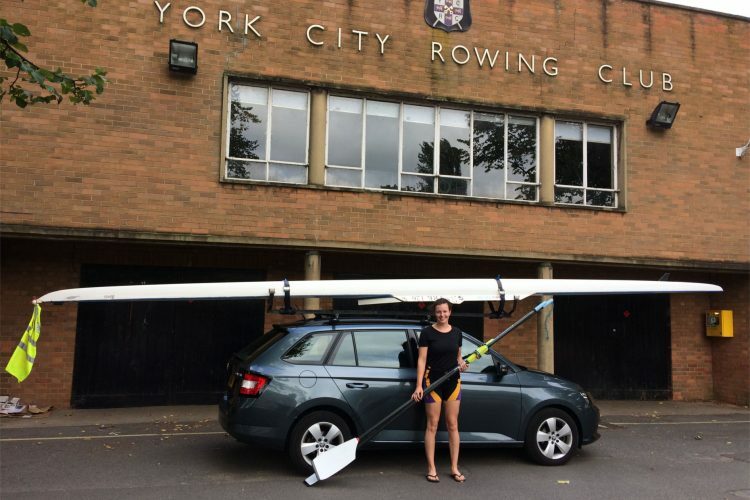 York Small Boats Head 2018 – Draw out! 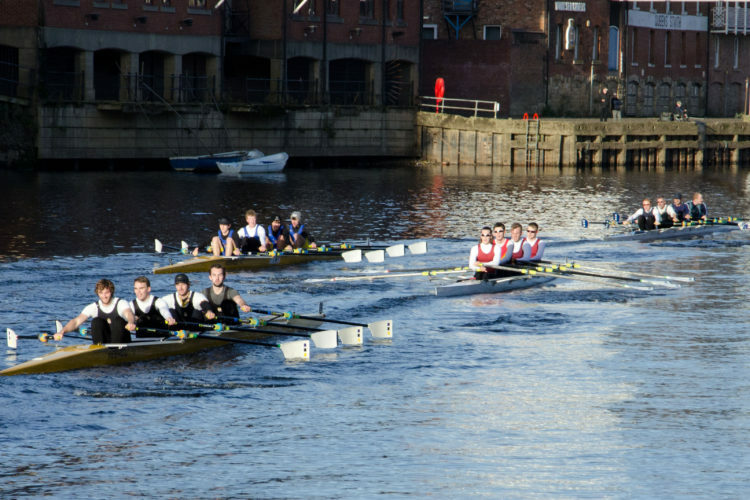 The draw for York Small Boats Head 2018, which will take place on the 18th November, is now online. 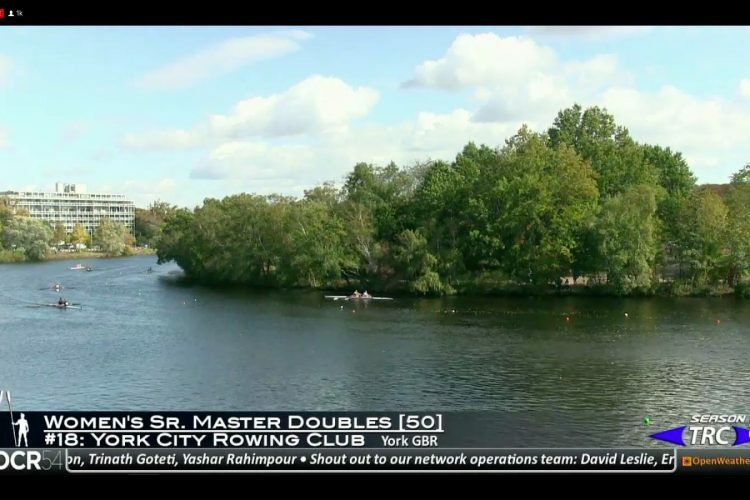 Find it at York Small Boats Head page, along with other important information. See you on Sunday! 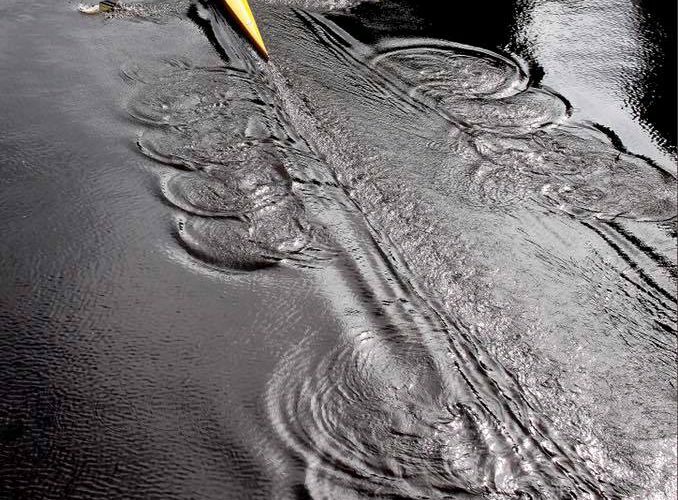 Results from today’s Autumn Sculls have been uploaded. 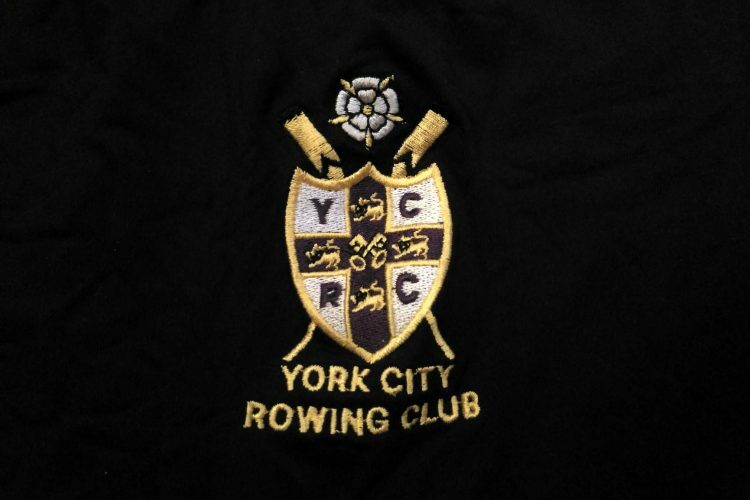 They can be found, along with important info on our York Autumn Sculls page. 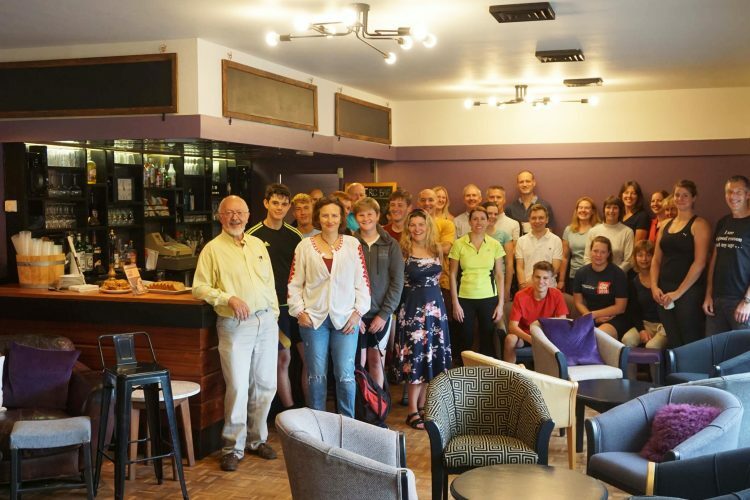 Thankyou to all who came and raced, and to all those whose hard work made it happen. 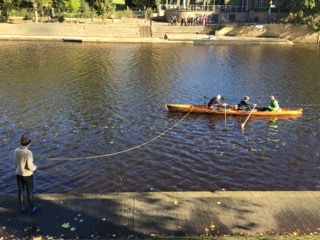 See you on 18th November for York Small Boats Head!